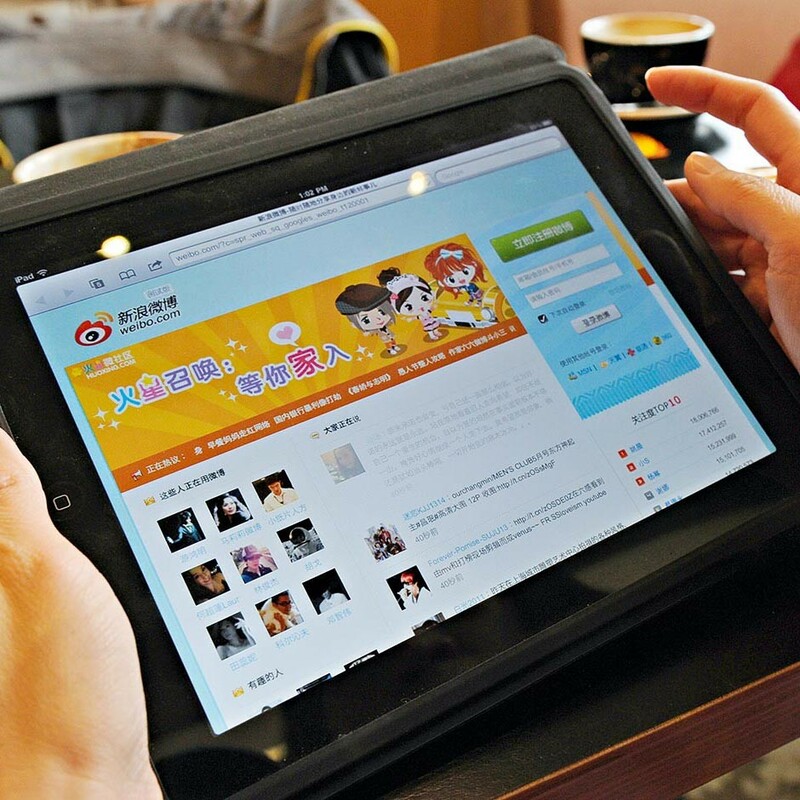 Sina Weibo – the word ‘Weibo’ meaning ‘microblog’ in Mandarin – is the most popular social networking site in China, with close to 500 million registered users as of December 2012. Launched in August 2009 by Chinese media conglomerate Sina Corporation, Sina Weibo follows a similar format to Twitter, allowing its users to post messages limited to 140 characters, but with interactivity closer to that of Facebook. Sina Corporation raised $68m when it was listed on the NASDAQ in 2000, and Sina Weibo was recently estimated by JP Morgan to be worth approximately $4.8bn. Around 100 million messages are posted by its 54 million active users each day.